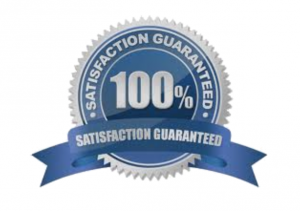 …and the Sunday worship service to be the best hour of your day. Unfortunately, it isn’t really working out that way these days. The I Love Sundays Gift Book is the antidote to the pace of life that overwhelms us. for church members to give as an outreach tool. This little 112 page, 5.5″ x 5.5″ book will help visitors and church members see your church as an extended family and look forward to being with them each weekend. 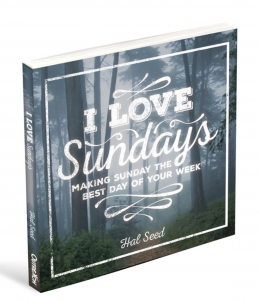 Order your I Love Sundays books today!